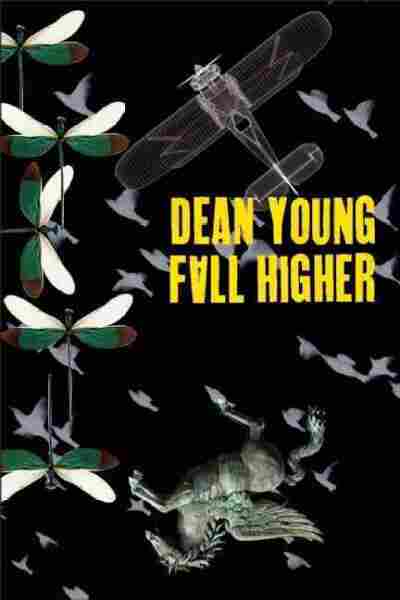 The Heart Of Dean Young's Pre-Transplant Poetry The poet's latest collection, Fall Higher, was published just days after he received a life-saving heart transplant. Now, Young is on the mend, but his book recalls when he was staring down death. 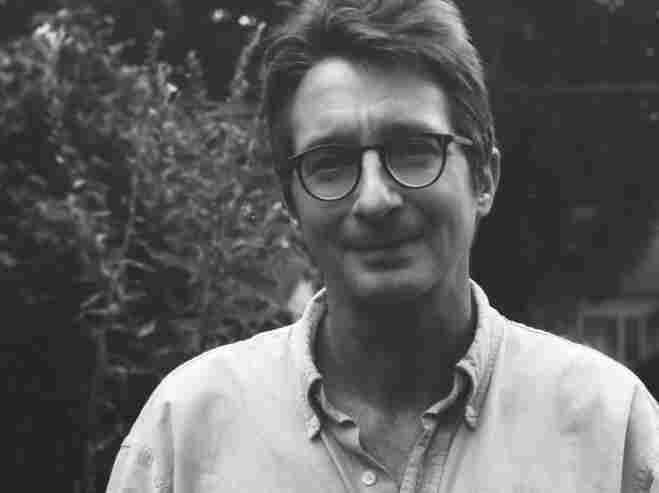 Dean Young has published more than 10 books of poetry. He was diagnosed with congestive heart failure more than a decade ago. 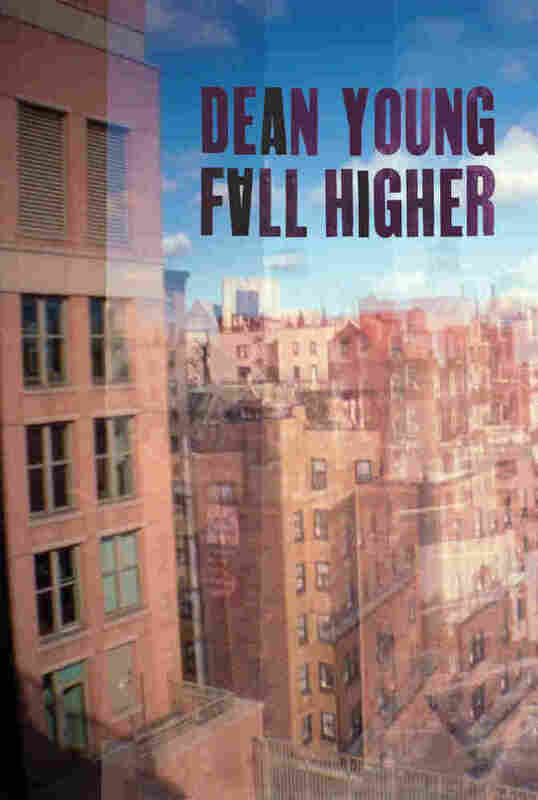 Poet Dean Young has dealt with impermanence a lot in his career, but it's a particularly poignant theme in Young's latest collection, Fall Higher. The new collection was published in April, just days after the poet received a life-saving heart transplant after about a decade of living with a degenerative heart condition. Young, whose work is often frank and rich with twisted humor, tells NPR's Renee Montagne that as he recovers from surgery, he's also slowly returning to his everyday writing habits. "I'm getting back to it," Young says. "Not with the sort of concentration and sort of gusto that I look forward to in the future, but I am blackening some pages." And on those blackened pages you'll find poems like "How Grasp Green," which carries themes of springtime and rebirth. It's one of the first poems Young has written since his transplant. It's easy to spot clues to Young's dire health situation in the lines of his poetry. Young says "Rhythms" was written about the beginning of his illness. "I had been having a lot of abdominal pain so that I could hardly walk a block. I got sent to a gastroenterologist and he did a bunch of tests, and then the tests came back to me and it was all heart related," he says. "And the outlook wasn't good." Hearts tend to come up a lot in poetry, and that's especially true of Young's work, which has clearly been influenced by the troubles of his own anatomical heart. "A lot of times, it's not just a metaphor," Young says. "For me, it's an actual concern because I've been living with this diagnosis for over 10 years. My father died when he was 49 of heart problems, so it's been a sort of shadowy concern for me my whole life." but your leaning into me was a sleeping bird. were song, your hair everywhere. other, how I loved your smell. "[We've been married] since late November and most of it has been spent in the hospital," Young says of his marriage to poet Laurie Saurborn Young. "She says ['Late Valentine' is] very sweet." Today, Young says, his friends can't help but comment on how pink his cheeks have become — the result of a new heart and better circulation. But Young wrote the poems of Fall Higher before the transplant, at a time when, at its weakest point, his old heart was pumping at 8 percent of what it should have been. He was staring death in the face — but he was still able to look at his life and see art in it. "I think that's one of the jobs of poets: They stare at their own death and through it they still see the world — the world of 10,000 things," Young says. "Poetry is about time running out, to some extent. You can think of that purely formally — the line ends, the stanza ends and the poem itself ends." He says he finds something pleasurable and reassuring about seeing on the page where a poem will end — and that something gets lost when a poem is read aloud. Young's work also touches on themes of randomness and fate — two factors that contributed to him getting a second chance in the form of a new heart from a 22-year-old student. "Everything in life is molecules bouncing against molecules," Young says, and having a successful transplant is no different. "Somebody had to die; it had to be a fit; my blood and his blood had to not have an argument; the heart had to be transported; I had to get it." There were, in short, an amazing number of variables that led to Young being here today. "I just feel enormous gratitude," he says of his donor. "He gave me a heart so I'm still alive. ... I'm sure I'm going to think about this person for the rest of my life." Note: Because "How Grasp Green" is a work in progress, the provided audio differs slightly from the text. The text below is the poem's most recent iteration. the house on Hawthorne for less than I paid. is how I find myself wandering a temple. Excerpted from Bender: New & Selected Poems by Dean Young. Copyright 2012 by Dean Young. Excerpted by permission of Copper Canyon Press. is a kiss at the end of a dark hall. along with the love letters bound in silk. Excerpted from Fall Higher by Dean Young. Copyright 2011 by Dean Young. Excerpted by permission of Copper Canyon Press. on dead skin that provides the stench. can travel up to a hundred and seventy miles per hour. the young couple has another baby. for zinfandel because of late rains. instead of city, goldfinches on thistle. ending with what looks like a mascara brush. while across town the new opera's booed. clattering the hangers. So many blues.